Showing 4 options from 4 different local hauling companies for your selected delivery date: Need Help Finding a Size? 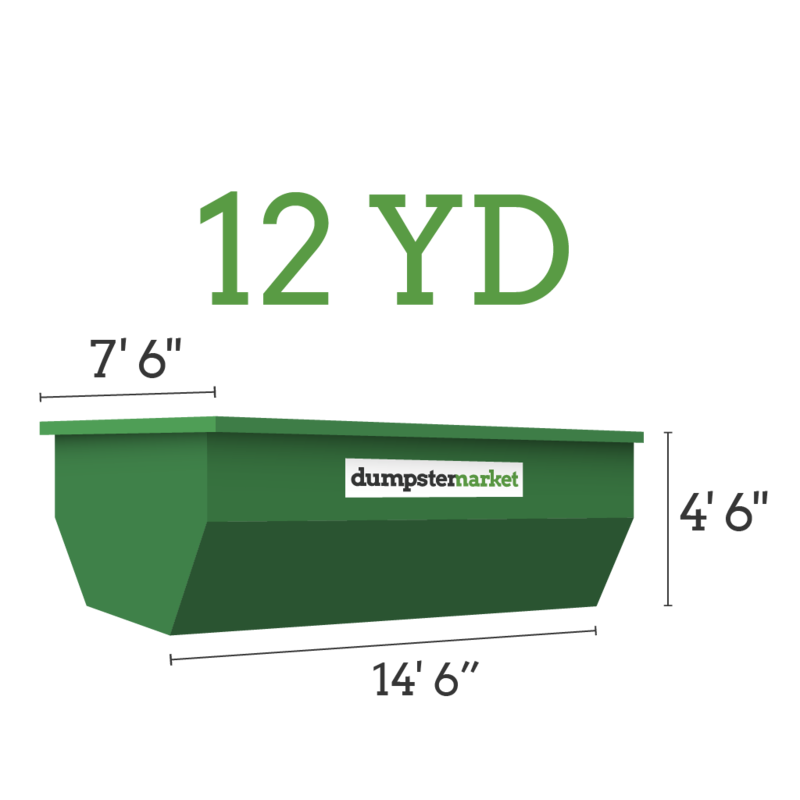 A medium-sized dumpster holds 12 CY of waste and is great for larger projects that don’t have room to house a full-size dumpster on site. Dumpsters will be removed within 1-3 days of the scheduled pick up date.